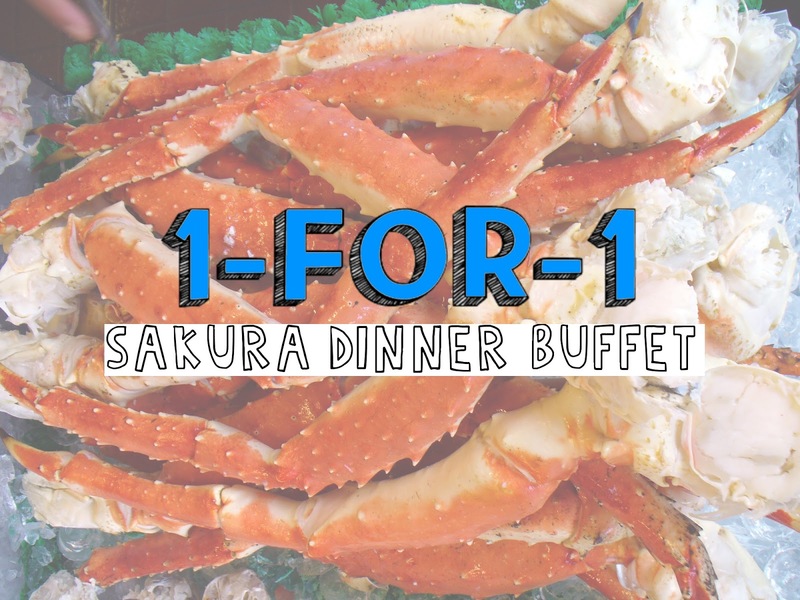 Dine 1-for-1 Dinner Buffet at Sakura with DBS/POSB cards, valid at ALL outlets! This promotion is valid from today until 28 April 2017. But hurry, because it is only valid for first 50 confirmed reservations per day per outlet, with a maximum of 6 guests per table. All 1 for 1 are strictly limited to one redemption/ paying adult diner per DBS card. Promotion is not valid in conjunction with other offers, discount cards, credit cards or vouchers. This promotion is not valid on eve of and on public holidays. Sakura reserve the rights to amend or cancel the above terms and conditions without prior notice. Prior reservation is required and please quote “DBS My Dinner plans”. Share this on your timeline and let your makan buddies know all about it!